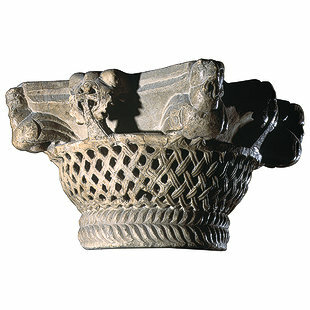 This column capital is in the form of a basket adorned with doves, crosses, and the ancient Egyptian Ankh, or life, sign. Coptic art is distinguished in architecture by the types of column capitals, the most important of which is the basket capital. The idea is derived from the monastic environment. The daily manual work of monks in early Christianity included braiding palm leaves to make baskets. The motif also shows tenacity and interrelationships. 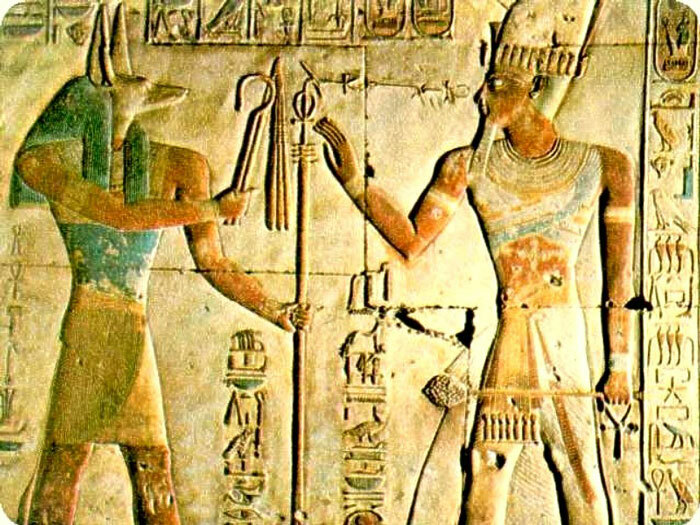 Capitals are adorned with many Christian symbols representing peace, the Holy Spirit, the Cross, and the Ankh, the sign of life in ancient Egypt. This sign was used in early Coptic art instead of the cross.